Officially licensed, hand painted, BOBBLE head made by Forever Collectibles. They come with realistic features and have the Team Colors. Each BOBBLE head is unique. 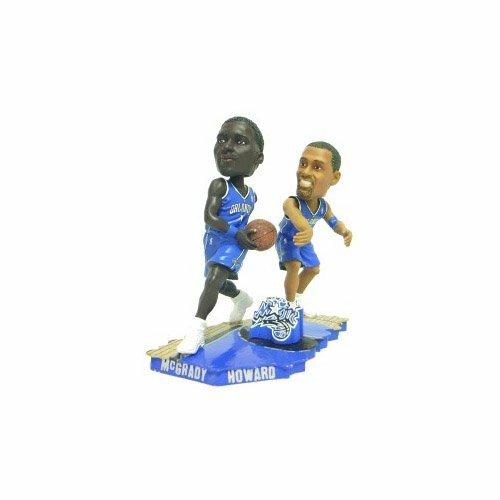 Cleveland Cavaliers 2016 NBA Champions Mini Set of 3 Bobbleheads - JR Smith, Tristan Thompson, and Richard Jefferson - Only 150 Sets Made!